In Lviv, Ternopil, Lutsk, Ivano-Frankivsk, Uzhgorod, Chernivtsi, and Rivne, activists have seized Regional Administrations and in some cities other public buildings: the prosecutor’s office, police stations, or security service offices. In Lutsk, Ternopyl police took the side of the protesters and joined them in demanding the dismissal of President Yanukovych. Meanwhile the seizure of police stations in Lviv continues. Several hundred rioters have seized the building of the Lviv city police department. Thirty people hurt in the events that happened in Lviv last night needed medical assistance. Weapons and ammunition were stolen from the Ukrainian Security Service in Ivano-Frankivsk and Lviv. Volodymyr Porodko, deputy head of the Ukrainian Security Service, said weapons and ammunition were also stolen from the Ukrainian Security Service department in Ivano-Frankivsk. Weapons were stolen from Ukrainian Police Stations in Lviv as well. City mayor Andriy Sadovy confirmed that but he said military ammunition was secure. 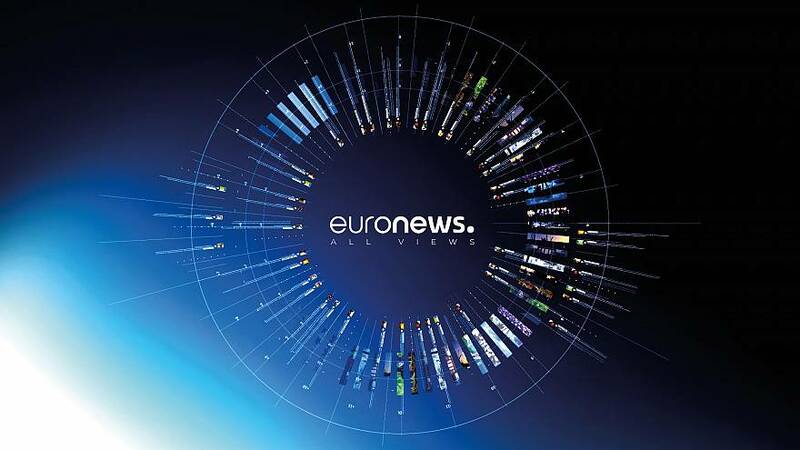 “We’ve been told about 500 guns have disappeared from police armories, and no-one knows where they are right now,” said euronews’ Victoria Ivaskevych in Lviv. “The regime has begun active military action against people […] Dozens of people have been killed in Kyiv and hundreds have been wounded. Fulfilling the will of society, the executive committee of the Lviv regional council, the People’s Rada, is assuming full responsibility for the fate of the region and its citizens,” the statement said. The executive committee is made up of elected figures, representatives of the Maidan self-defence organisation, public figures, and scientists, the Lviv region’s council has reported. The executive committee is led by Petro Kolodiy, chairman of the Lviv regional council. Lviv, a city of 750,000 people, is capital of a region of 2.5 million citizens. “We support the demonstrator’s radical methods because otherwise those in power won’t listen. We’ve already demonstrated loads of times peacefully, and the president ignores us, so there’s no other way,” said two young women in Lviv. The executive committee controls all executive administration bodies and is calling on all state servants and citizens to fulfill decisions and orders signed by Kolodiy, the document says. The document reiterates that the main function of the executive committee is to maintain law and order in the region and help send activists to Kyiv and provide the Maidan activists with everything they need. In Uzhgorod protesters entered the Zakarpattya Regional Administration, broke down the doors and broke through barricades. The police could not stop them. In Odessa about 100 unidentified men wearing masks and helmets and armed with baseball bats assaulted a pro-European opposition demonstration near the regional administration headquarters. At least three journalists, two cameramen with Pervy Gorodskoi television and a photojournalist with the Odessa editorial office of Komsomolskaya Pravda, were hurt. A woman is in critical condition after she was shot in Khmelnytsky during the storming of a local Security Service of Ukraine office by anti-government Maidan protesters. A car reportedly drove up to the building and opened fire, with six to eight bullets hitting the woman in her chest. The Ukrainian Interior Ministry is investigating 40 criminal cases of mass disorder, says the Deputy Chief of the Interior Ministry’s Main Investigation Department Oleh Tatarov. Traffic to Kyiv will be restricted starting at midnight to prevent the escalation of mass unrest in the city, the Ukrainian government press service reported.